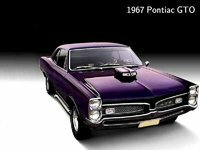 CarGurus has 309 nationwide GTO listings starting at $5,900. 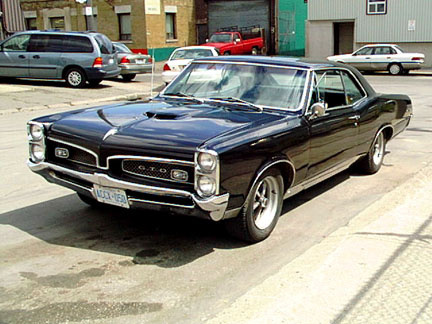 Have you driven a 1966 Pontiac GTO? 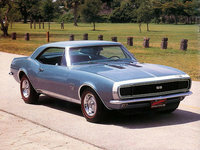 How Many 1966 GTO's Were Made In Fontaine Blue? We own an original Fontaine Blue 1966 GTO hardtop, how do I find out how many of this color was made?